Home / Want to Save Money in Supply Chain Expenses? Then, Follow These Tips! 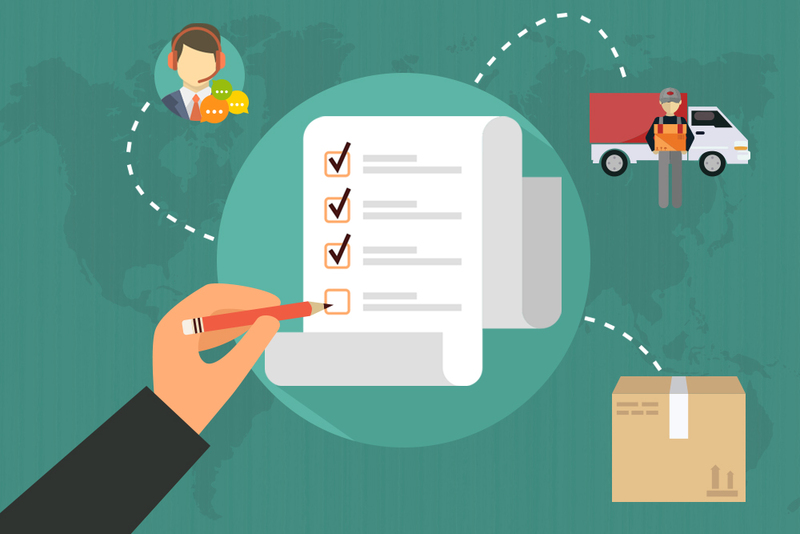 When it comes to service, keeping up with the level of expectations while keeping expenses down is one of the main challenges of the logistics industry. The need to do more while being able to save money is a task done over and over again; it seems like there will be no end to this cycle. So the question is, how do we balance maintaining lower supply chain cost while providing high levels of efficiency? Read on and learn from these tips. There should be an open line of communication between everyone in your organization, as well as your cargowise back office operators, that any form of savings in the supply chain is a practical means to have a better return of investment in the long run. It is important to put your focus on being able to save large amounts; yet, it’s also crucial to take care of the nitty gritty – one at a time – because things may add up and turn into something huge later. This message should be known by everyone connected to the project or business. The focus is to keep all involved mindful of the need to be careful of wasting valuable resources. Upgrading services does not mean increasing the prices. Always remember that there are back office offshoring services that can assist you in saving money. Any improvement with the system will help increase the quality of service and will help reduce expenditure while at the same time reducing errors in production. In some cases, being able to save while upgrading services increases the level of customer satisfaction. It is a win-win situation for all. In this fast-paced industry, being uninformed and unaware are factors that may affect supply chain cost. Always remember that you can forecast the demand. You can control operational costs if you have accurate information to help forecast the demands using software and apps. There are businesses that provide too much service. It is an all too common mistake made by most organizations. This often leads to a rise in unnecessary supply chain expenditure. It is always good to communicate with your clients. Top players conduct research in order to engage with the customers’ needs. Doing so identifies the expectations and demands of your market, which leads to savings due to reduced costs. This way, you are aware of how much to spend on supplies to meet demands. It is not an easy task to juggle high standards at lower costs. Yet, it is never impossible. You can always outsource some of the costly in-house tasks to a third-party BPO. It is, however, important to keep in mind that your goal is not to seek cheap and discounted prices but to consider the end results of your financial decisions.